Aqsa Parvez's father and her brother have been sentenced to life in prison after pleading guilty to killing the 16-year-old in their Mississauga, Ont., home. Aqsa Parvez's father and her brother have been sentenced to life in prison for what the judge called the "twisted and repugnant" murder of the 16-year-old. Parvez was strangled to death in the family home in Mississauga, Ont., in December 2007. Her father, Muhammad Parvez, and brother Waqas Parvez, 26, pleaded guilty to second-degree murder on Tuesday. The father "literally had her blood on his hands [while she had] her brother's DNA on her fingernails," Superior Court Justice Bruce Durno said in the Brampton, Ont., courtroom. Durno said in handing down the second-degree murder sentence that he found it "profoundly disturbing that a 16-year-old could be murdered by a father and brother for the purpose of saving family pride, for saving them from what they perceived as family embarrassment." Aqsa Parvez, the youngest of eight siblings, died early in the morning on Dec. 10, 2007. She had been waiting at a school bus stop, but her brother, Waqas, arrived and took her to the family home. About 30 minutes later, Muhammad Parvez called 911 and reported his daughter's death. When police arrived, they found the teen fully clothed, lying on her bed with blood dripping from her nose. Muhammad Parvez had blood on his hands and confessed to the killing. Waqas had left. Police later discovered Waqas had strangled his sister. His DNA was found under her fingernails — evidence that the girl had fought for her life. A conviction for second-degree murder brings an automatic life sentence, but allows the judge some latitude in parole eligibility, which can range from 10 to 25 years. Durno ruled the pair will not be eligible for parole for 18 years. Durno said there was evidence of premeditation in the killing and described the plot as coming from a "twisted and a repugnant mindset." Muhammad Parvez abused the trust and authority he had over his daughter, said the judge, describing her as "a young, vulnerable victim with a life ahead of her in Canada." The sentence will send an important message "to others that would think of committing a crime like this." In an agreed statement of facts entered into evidence on Tuesday, the court heard of Aqsa Parvez's rebellion against her traditional family. She objected to having to wear traditional clothing and had little privacy at home. Aqsa, according to the court documents, wanted to get a part-time job and enjoy the same freedoms as other girls she knew. The teen left the family home twice. It was after she left for the second time that her father and brother killed her. 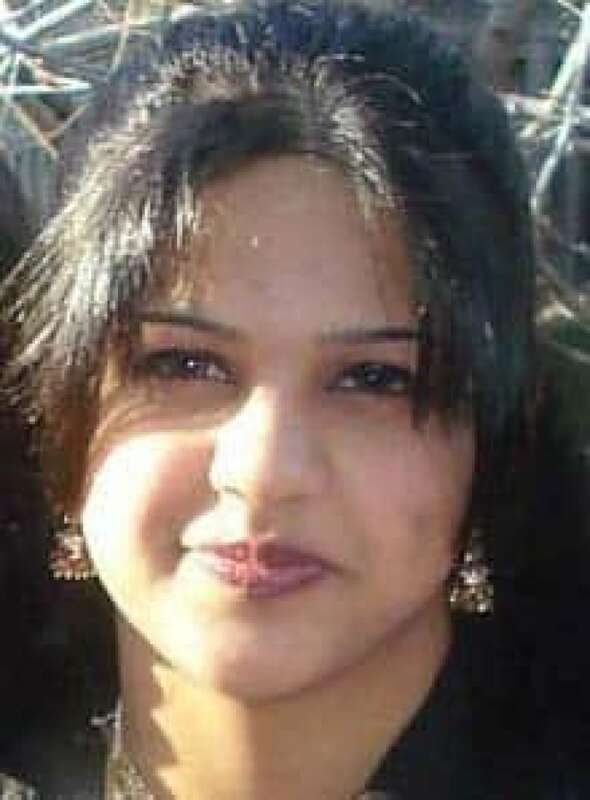 The murder has been described in some accounts as so-called "honour killing." In an interview with police, Aqsa's mother, Anwar Jan Parvez, said her husband told her he killed his youngest child because "this is my insult. My community will say, 'You have not been able to control your daughter.' This is my insult. She is making me naked." But outside the Brampton court on Wednesday, defence lawyer Joseph Neuberger said that is not the way he views the tragic events. "Muhammad tried … to salvage the relationship with his daughter — concessions that would not have been made if this was a traditional killing for honour. [He made] many attempts to speak to school officials. Twice she ran away and twice he went to the police for help to help look for her. These are things that are not necessarily consistent with a father seeking to avenge pride for his family," Neuberger said. Anwar Jan Parvez was in court to hear the sentence. Defence lawyer Stacey Nichols said the mother "misses [Aqsa] very much. She has a son, and she has a husband she still loves very much, and she's begged the court for mercy.… It's just generally a devastating circumstance for the family."